Welcome to electronic circuit and microcontroller project blog. 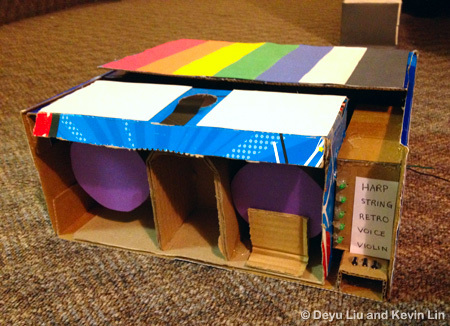 This blog collected interesting electronic project for educational purpose only. We get microcontroller and electronic project from internet, book and other. Every electronic circuit and project copyright belongs to the owner. We hope this simple electronic blog could help find the idea during designing electronic system to solve engineering problem. This project can ‘read’ RGB surface and then speaks the color or plays a musical tone at the sound frequency mapped to the color. You can choose different instrument sounds like harp, retro, and violin. Main hadware of the project are AVR Atmega 1284, 3 LED and Photoresistor. Sound is implemented using Direct Digital Synthesis. Read more about the project here. If you want to build a low cost LCF ESR meter then LCFesR meter by dr. Le Hung is great project for it. LCFesR meter is a precise, autorange meter for measuring inductivity (L), capacity (C), frequency (F) and equivalent series resistance of a capacitor in-circuit (ESR) based on AVR ATMega88PA-PU microcontroller. You can build it with homemade one or double-faced PCB. This LCF ESR meter project uses electronic components which is available in every electronics store. 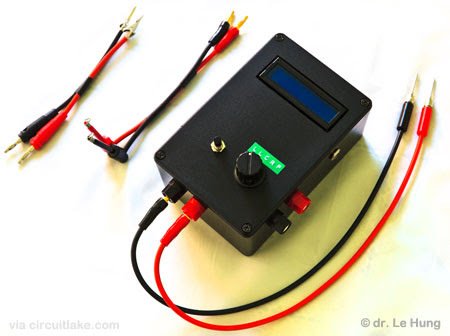 Project feature : It can measure inductance within range 10nH to 100H. Capacitance measurement range from 0pF to 0.1F continuously, no need to switch to different measurement ranges (auto range). LCFesR also can be used for frequency meter with range 0.01Hz up to 8MHz. Sometimes conventional thermometer can’t be used to measure high temperature in steel manufacture. It’s not safe for human stand up near to melted steel. Thus, infrared thermometer is used for that situation. If you want make your own infrared thermometer, you can follow this infrared thermometer project. This contactless thermometer is built using MLX90614 sensor and Arduino. 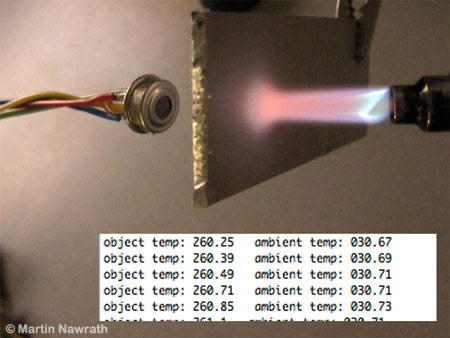 The device is able to measure temperature with range from -70 to 380 degree Celsius.